This entry was posted on April 10, 2016 at 8:48 pm	and is filed under Adventures in the Big City, Live Music, Random Ramblings, San Francisco. 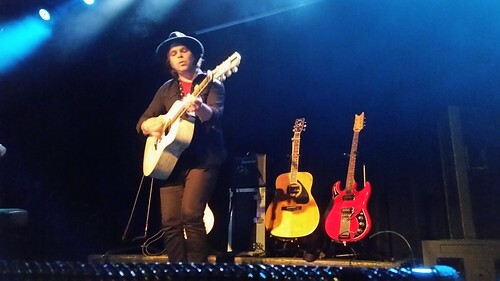 Tagged: 4/1/16, britpop, britrock, concert, Gaz Coombes, live, music, Oxford, San Francisco, Slims, Supergrass, UK. You can follow any responses to this entry through the RSS 2.0 feed. You can leave a response, or trackback from your own site.